At the time of writing, Bitcoin is priced at $4,2oo per coin and down a further 4% on the day. Some will blame Bitcoin Cash’s hard fork for creating an industry scare. Some will blame talk of regulatory scrutiny for rattling investors. But others will say, “I told you so” that Bitcoin’s crash was an inevitable eventuality and neither of the above possibilities could ever be a real reason for its fall. Has Warren Buffett Been Right All Along? 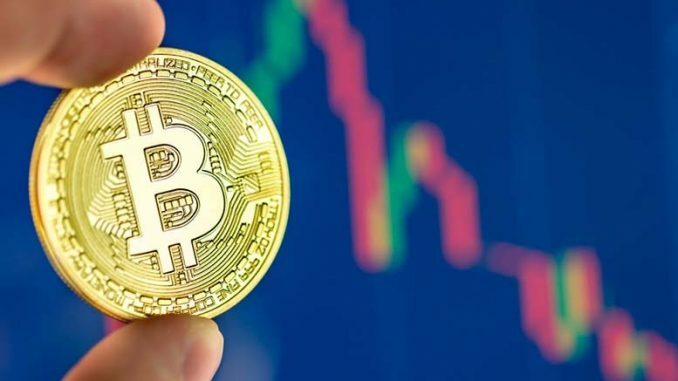 Many people have lauded his type for his ‘outdated’ thinking; the world’s wealthiest investor who made his fortune playing the stock market was always going to dismiss cryptocurrency. Of course he was. But weren’t his concerns even partly founded? Bitcoin price has been decided by market speculation. It’s that simple really. And, for some, ‘speculation,’ means a mixed bag of exaggerations, lies, ideologies, and empty promises. It was this speculation that drove the market mania of last year. It was in 2017 that Bitcoin surged to the heights of almost $20,000 USD per coin. But like everything in this world, hype is usually met with an inevitable fall from grace. Isn’t that really what Bitcoin is? A new technology that was hyped up to ‘replace’ the unfair and dated practices of our modern financial sector? If you were lucky enough to get in early before the hype, then you may have made yourself a pretty penny off of it. For everyone else, the idea of simply getting rich off of Bitcoin is nothing but a fantasy. The idea that any kind of financial platform couldn’t come with corruption and controversy is a pipe dream. So was Warren Buffett always right? Is this the beginning of the “bad end” for cryptocurrencies? Where Bitcoin goes, others tend to follow, and as it stands, the total market capitalization of all cryptocurrencies has fallen to around $138.6 billion since January 2018. This is a remarkable fall of 80%. Even more remarkable is that figure translates to almost $700 billion USD. Who’s getting rich now?